RIGHT SPEAK: Will President Trump Get Ruth Bader Ginsburg to Retire by Agreeing to Replace Her With ... GARLAND? 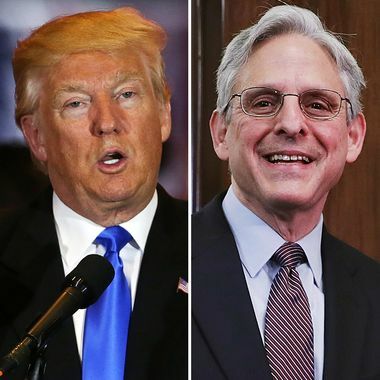 Will President Trump Get Ruth Bader Ginsburg to Retire by Agreeing to Replace Her With ... GARLAND? ’m not sure who Allan Smith at Business Insider ran into who put a bug in his ear to talk to Trump confidant Chris Ruddy, but it must have been one heck of a conversation. The bottom line is pretty much the summation found in the title of this article. 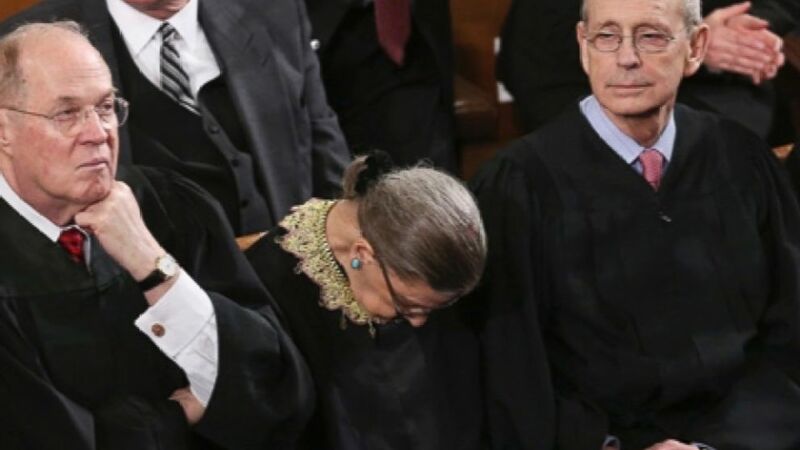 In order to avoid any more angst or consternation around Supreme Court nominations, Trump could short circuit the entire discussion by getting Ruth Bader Ginsburg to retire now rather than trying to stick it out for four more years. And what would she get in return? A promise that the President would nominate the same guy Barack Obama tried to put on the court. 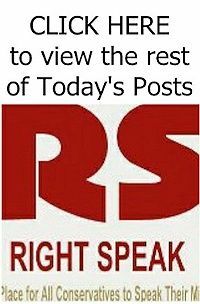 Chris Ruddy, a confidant of President Donald Trump, told Business Insider in a Monday interview that Trump should cut a deal with Supreme Court Justice Ruth Bader Ginsburg. His proposition: Replace her on the bench with Judge Merrick Garland, President Barack Obama’s choice to fill Justice Antonin Scalia’s vacated seat in 2016.